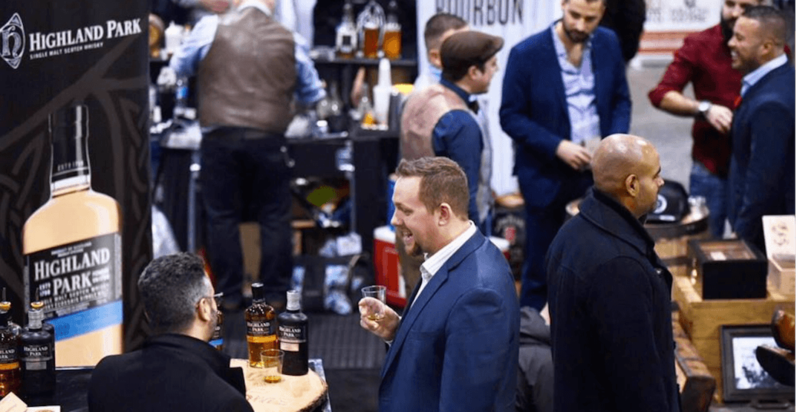 Whether you’re a whiskey enthusiast, a serious foodie, or you’re interested in learning about the latest styles in men’s fashion, you’ll find all this and more at the upcoming Toronto Gentlemen’s Expo. This year, attendees can check out the culinary stage, where they can watch demos from some of Toronto’s top chefs including Tonia Wilson, Ted Reader and Jason Nolan to name a few. Guests will have the chance to channel their inner Katniss in the Archers Arena where they can enjoy a game of archery tag. Not feeling archery? There’s also RaceSim1 to test out, which brings true-to-life car racing into the virtual world and allows anyone to experience what it’s like to race powerful cars, safely and without spending a fortune. Of course, one of the highlights of the Gentlemen’s Expo is the shopping, where guests can check out men’s clothing, accessories and grooming products from both local and international retailers. Attendees should also make a stop at The Gentlemen’s Den, where they’ll have the chance to play some of the most popular bar games like ping pong, pool and foosball, watch sports highlights and sample a wide range of libations including scotches, bourbons, whiskeys, beers, wines, cocktails and everything in between. So mark your calendars, this is an event you won’t want to miss.